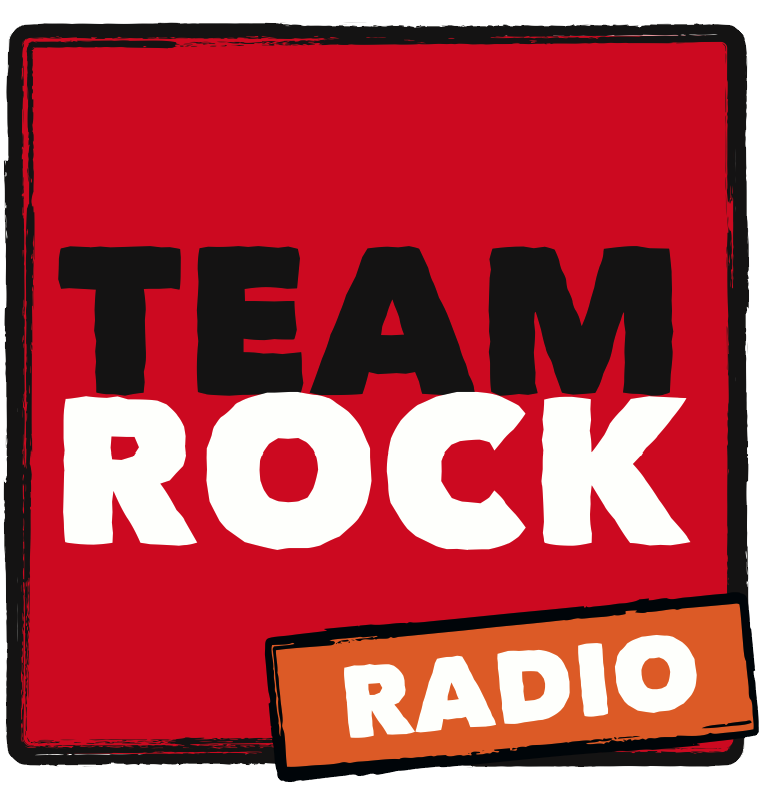 Prog Rock Show on Team Rock Radio. Big thanks to Philip Wilding & Team Rock Radio for play on Prog Rock show last night. You can listen to the show on demand here.